This event, which has been bringing together professionals from the refrigeration, air conditioning and heating sectors for 27 years, will take place in the Charente Maritime region of France. If you enjoy adventure, stories, legends and other enigmas, join us at the port of La Rochelle and set sail for the imperial île d´Aix, an island that lives in harmony with the rhythm of the sea! 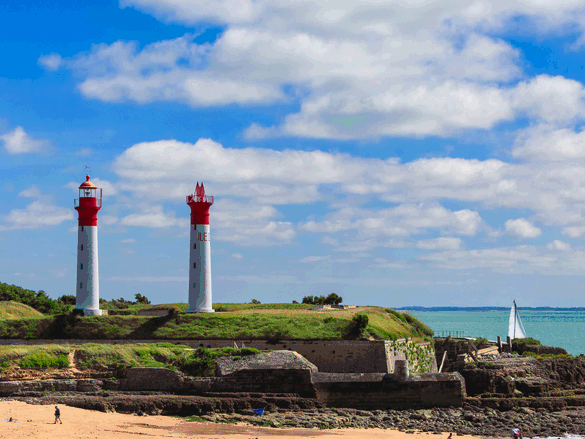 ​3km long and 700m wide, it is the southernmost of the French Ponant islands and the only island in the Charente region that is not connected to the mainland. Sailing around this small stretch of land surrounded by the Atlantic, which is listed as an "outstanding natural site" will be a unique maritime voyage of discovery. Physical activity, fun and a spirit of teamwork and sharing await you ! For more information register via your Climalife representativeor email: voilesdufroid@climalife.dehon.com.